This World Toilet Day (19 November), South West Water is echoing WaterAid’s call for governments around the world to take urgent action to make decent toilets normal, not just for children, but for everyone everywhere by 2030. The report, The Crisis in the Classroom: The State of the World’s Toilets 2018, reveals the countries where children are struggling most to access a toilet at school and at home, and highlights those that have made good progress. It reveals that one in three of the world’s schools don’t have adequate toilets, leaving children with the choice to use dirty, unsafe facilities, go in the open, or stay at home. And 2.3 billion people globally still don’t have access to a basic household toilet. 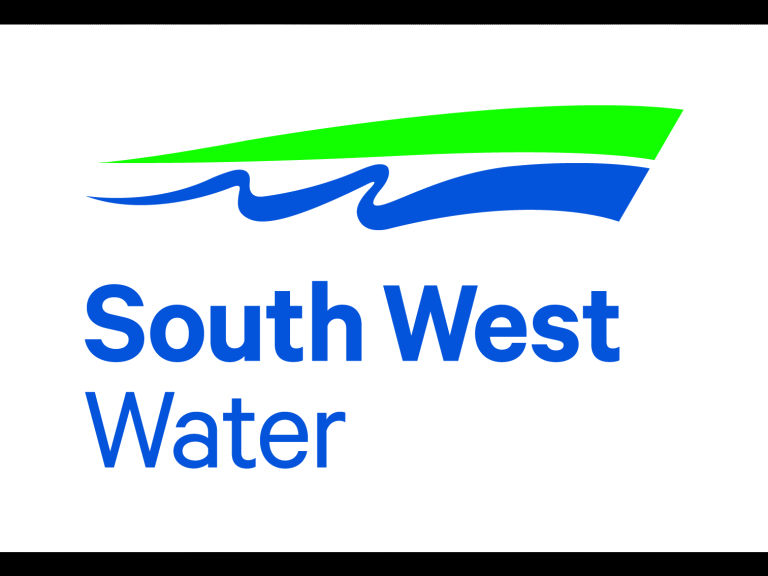 Ed Mitchell is the Chair of South West Water’s WaterAid committee. He said: “We take having a toilet for granted so it’s easy for us to forget that toilets are essential to keep children healthy, safe and in school. “Making clean water and decent toilets part of normal everyday life for everyone is not just a dream, it's achievable and we're working with WaterAid to make it a reality. “Since 1981, WaterAid has reached 25.8 million people with clean water and 25.1 million people with decent toilets.